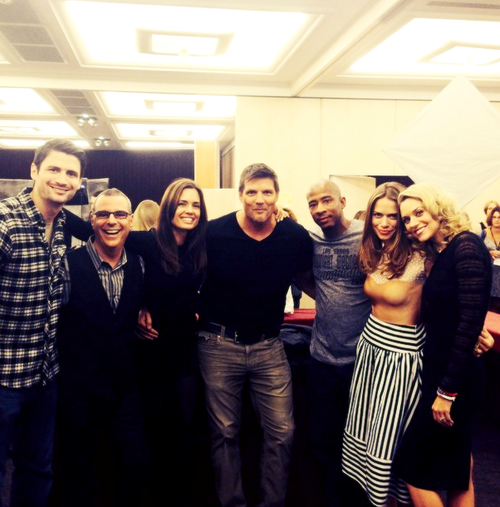 The cast of One Tree Hill reunited over the weekend at a fan convention in Paris (#WhyDoILiveInOhio) and I don’t know if I can ever recover. Haley, Brooke and Peyton (aka the 3 best friends that anyone can have) hung out again. They also revealed they are in a group text (that I would do ANYTHING to be a part of). 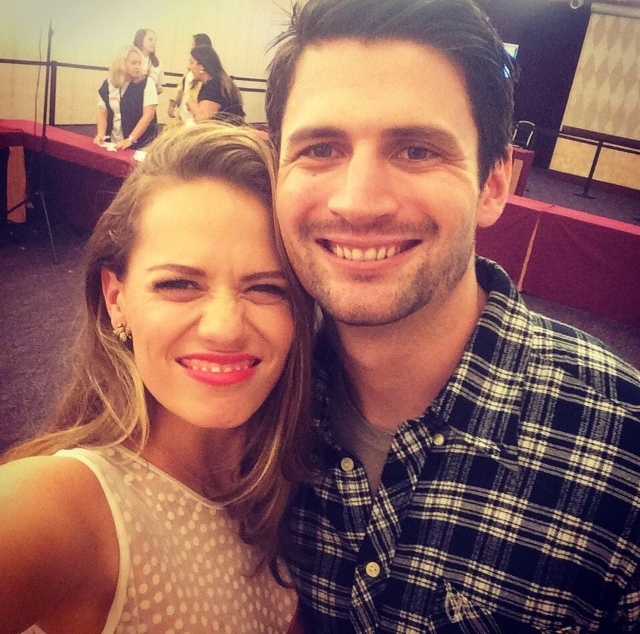 Naley (the ultimate relationship goal) took the cutest selfie in the world. And probably said “Always and forever” and “Don’t say I never gave you anything” to each other all weekend. 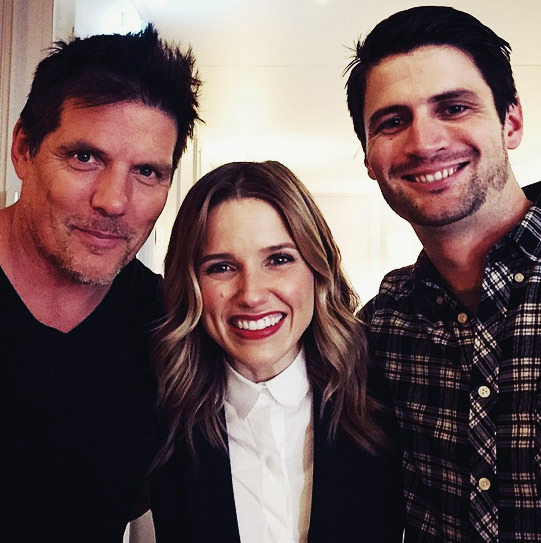 Brooke spend some time with the world’s most dramatic father-son duo ever, and threw some necessary shade at Lucas (she captioned the picture her “two favorite Scotts”), which we appreciated because Chad Michael Murray is the worst. Clay and Quinn reminded us why they’re perfect for each other. 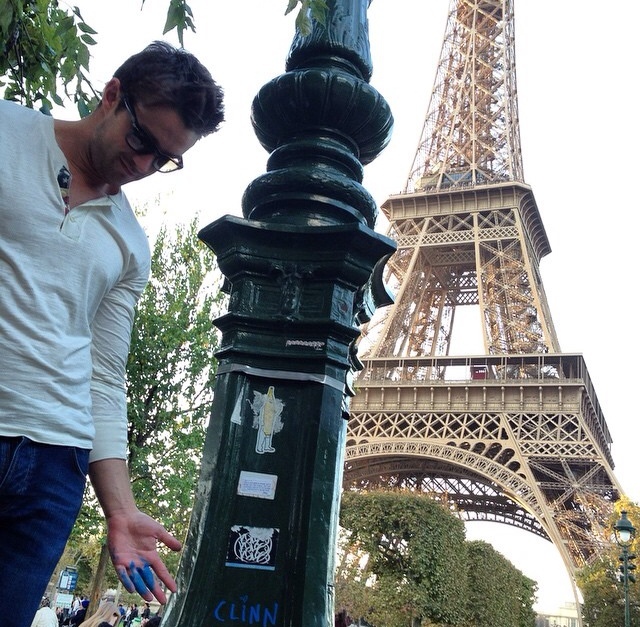 They sang the Toaster Pastry song together on stage, and marked up Paris with their couple name, #Clinn. Both Nanny Carrie and Dan Scott managed to look friendly (and alive!). 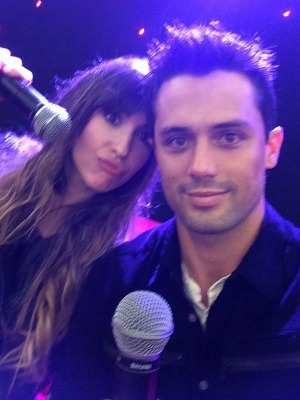 Mia and Chase made us wish Alex and Chase never happened (I still love you, Jana Kramer!). The James sisters made us smile, and want to move to Paris. They also made me wonder what (or who) other sis Taylor is doing now. Bonus points because they also made us laugh with Clay’s help. 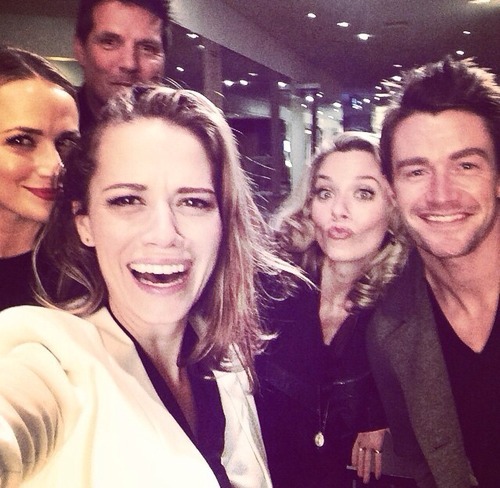 Just imagine how amazing all of the Naley and Clinn double dates are. 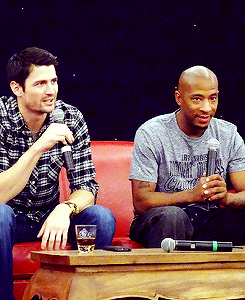 Ugh, #OneTreeHillSeason10Please. BFF’s Brooke and Peyton were together again for the first time since season 6, and I didn’t know whether to smile, cry or scream hoes over bros at the top of my lungs. This selfie gave the infamous Oscar selfie a run for its money. Sophia Bush shared a letter from Austin Nichols, who couldn’t be there, and not only made us miss Brooke and Julian, but also Sophia and Austin’s relationship (the duo dated for years). There’s only one Tree Hill, but I’d like if they moved it to Ohio or New Jersey. ← Out of the Woods: The Haylor Story?